When the time came to celebrate their engagement with photos, Joanna and Godwin knew they wanted a little “surf and turf” as their backdrop. 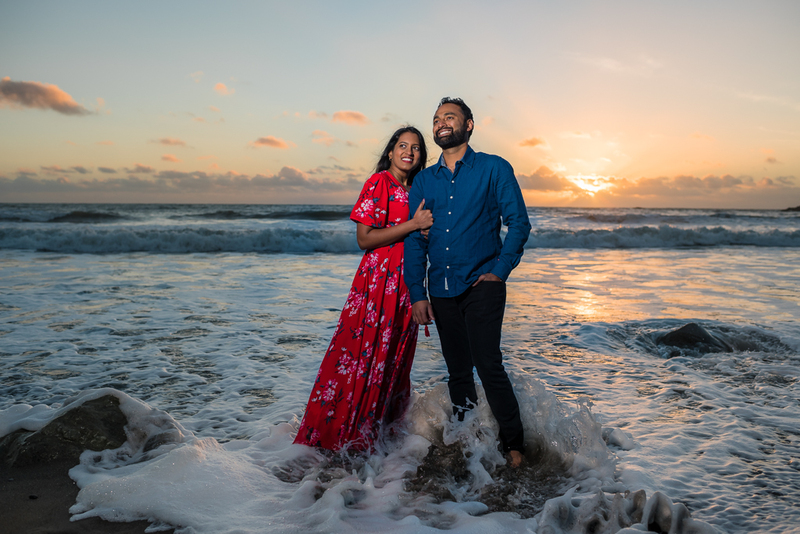 So They chose the best of both worlds—an engagement session that stretched from Muir Woods National Monument to nearby Muir Beach. Great call! 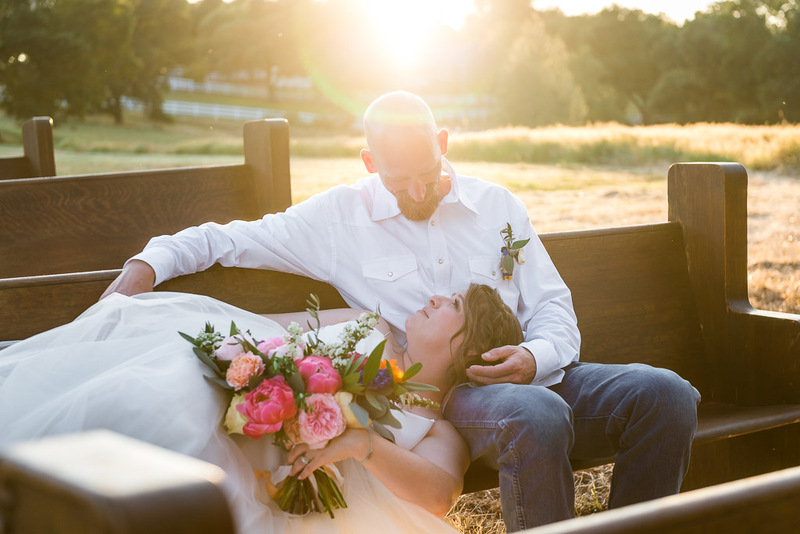 While it’s my job to capture meaningful moments with my camera, it’s also my personal passion. Now that 2018 is winding down, I’ve collected ten of my favorite images (listed in no particular order) from the year to share with you. Here, you’ll find some of my client work, as well as landscape, portrait, and travel images lifted from my own story. And speaking of story, I’m a sucker for context, so I’ll give you the crucial or totally trivial details behind each image. Now it’s one thing to spend time with a couple at their engagement session, when they’re flying high with hope for the future. It’s another to follow them through their wedding day, seeing just who they are when nerves, schedules, and family converge. 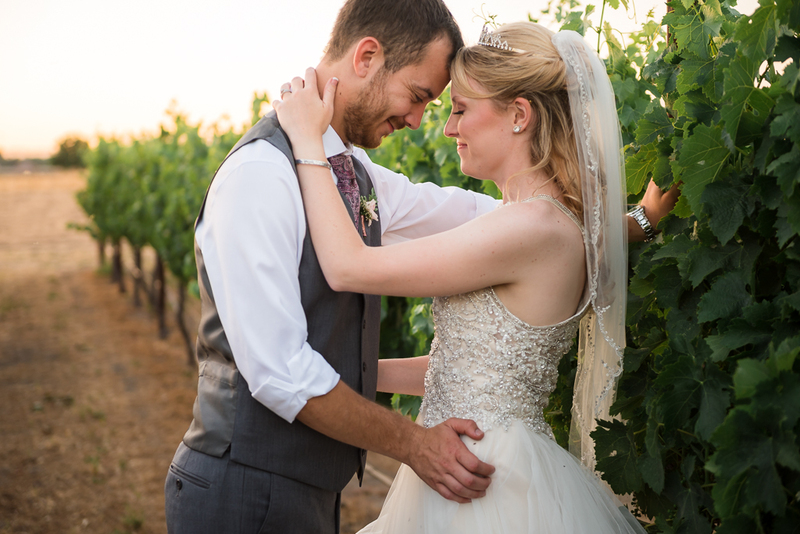 If Katelyn and Robert’s Fitz Place wedding day was any indication, these two are ready for anything. Remember the story of the city mouse and the country mouse? Well, this here marriage pairs a country mouse and a country mouse. There’s no city mouse in this relationship. So when it was time to plan the wedding, nobody had a doubt this would be a straight country wedding. Do you feel it? The Northern California weather is beginning to cool down. When it does, I love nothing more than to get off the beaten path with new friends and capture some (insert your favorite adjective here) engagement photos. I love it so much, I’m offering an engagement session giveaway to one lucky couple in fall 2018! 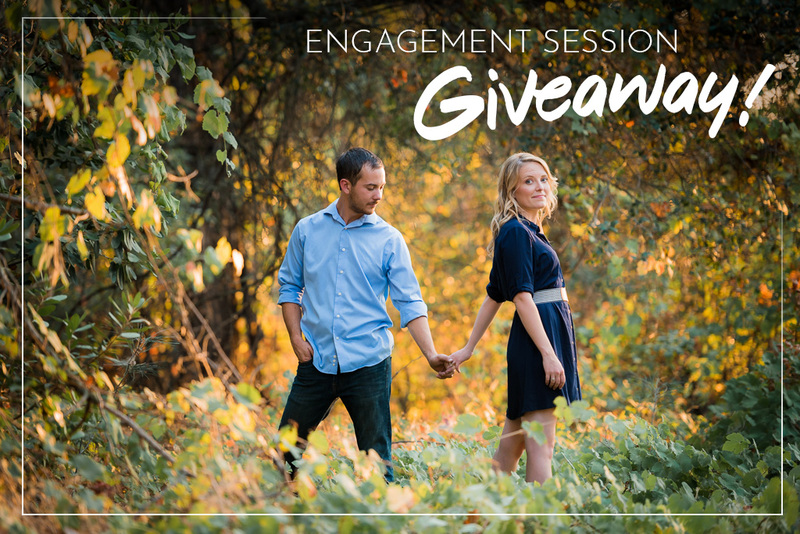 If you’re engaged, head-over-heels in love, and in desperate need of a photographer, enter the contest below for your chance to win our Deluxe Engagement Session. Make sure to enter by October 1, 2018 when we randomly select our soon-to-be photographically immortalized couple!